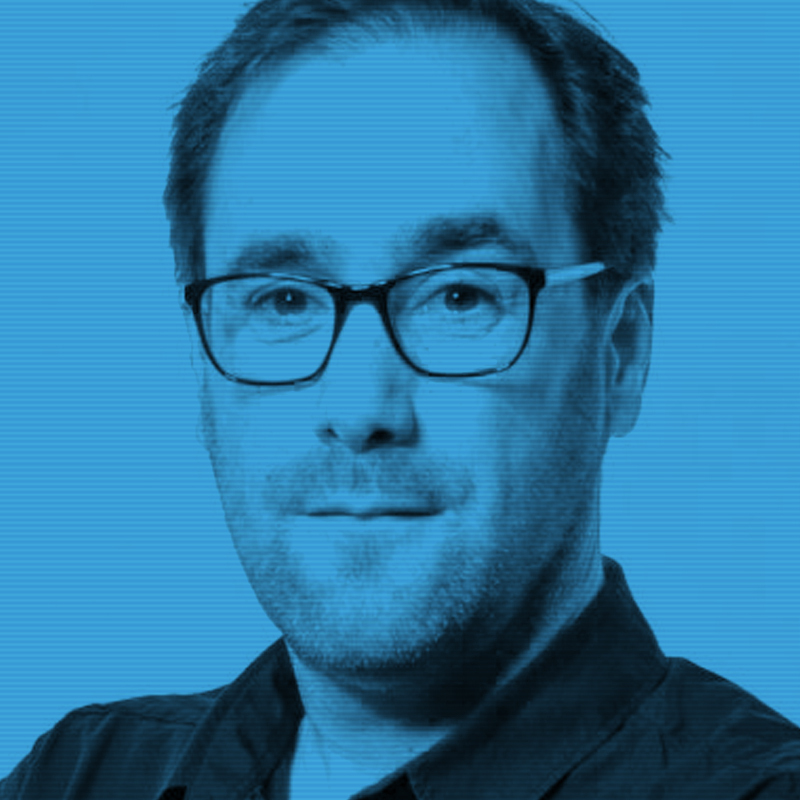 Andrew Roberts is the co-founder and Managing Director of Gravity Thinking in London, now part of the Vivaldi family. The award-winning agency builds brands through creating connections with today’s rapidly changing consumer with a client list including some of the world’s leading brands like Hyundai, Disney and Allianz. Andrew’s philosophy of ‘Never Standing Still’ has been fueled by running an agency through a decade of momentous changes in the marketing landscape. From the launch of the iPhone and the App Store to the advent of Facebook advertising Geotargeting, and the founding of Instagram, Pinterest and Snapchat, the last decade has seen Mobile users overtake desktop and online ad spend overtake traditional TV. The importance of understanding and engaging with the ever-changing consumer through these tumultuous times drives Andrew’s continued passion for marketing communications and the transformative effect it can have on the growth of brands and businesses. Andrew’s career has spanned both client and agency side roles including running European marketing for brands such as Star Wars, Action Man and Monopoly at Hasbro Europe to working at Virgin Group in Richard Branson’s office across a variety of brands such as Virgin Trains, Virgin Holidays and Virgin Wines. Andrew has also worked at some of the leading independent and network agencies, growing his experience in promotional, experiential, digital and social media marketing. Outside the office, Andrew balances his life between spending quality time with family, traveling the world, golfing, running, cycling, and taking advantage of the beautiful part of Southwest London where he lives. Just don’t ask about his handicap or his children’s lack of interest in sports, but do ask about his fastest 5k and marathon or his favorite places to visit around the world.